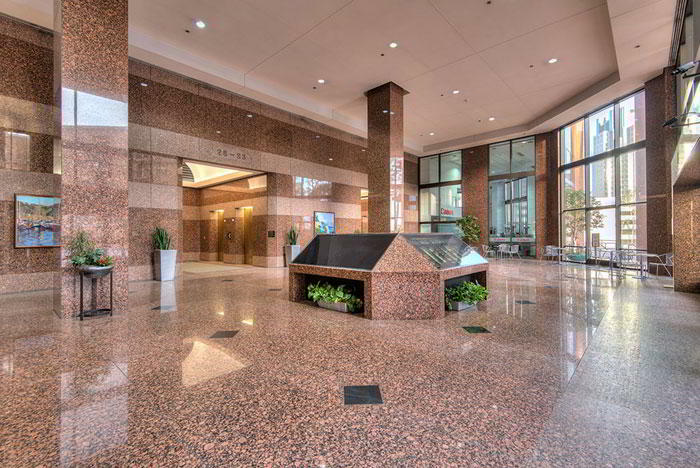 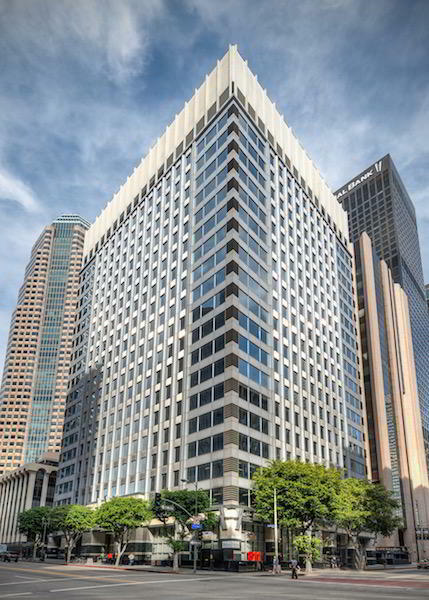 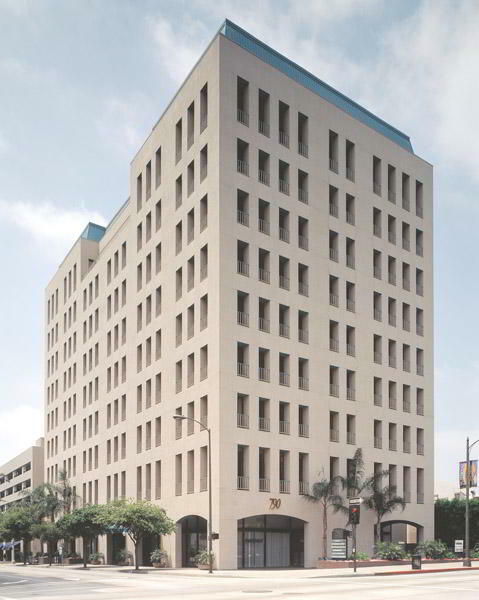 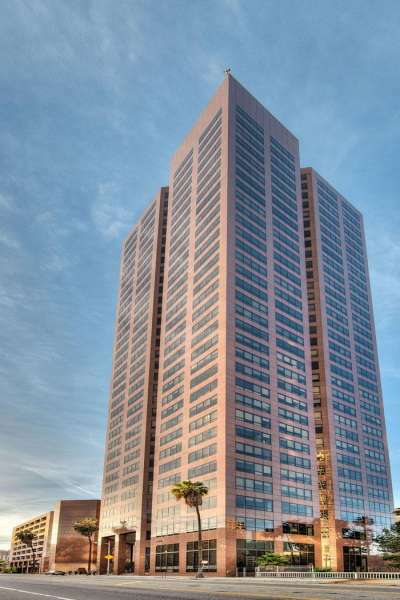 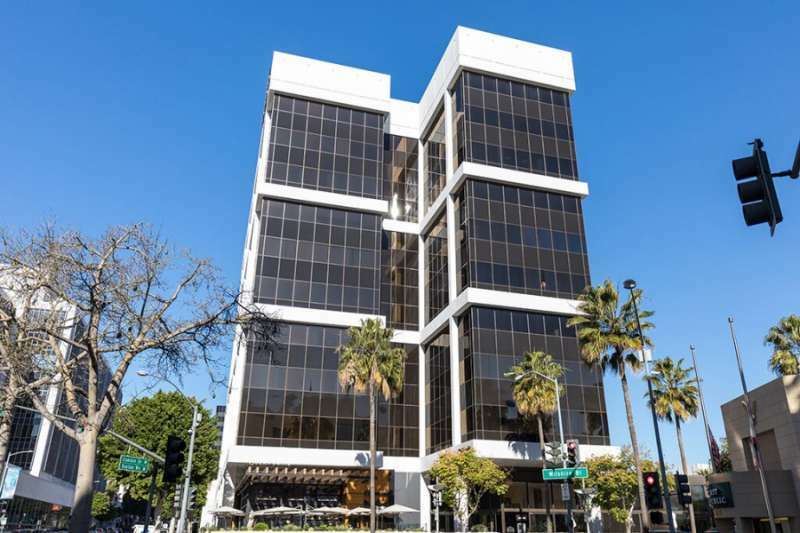 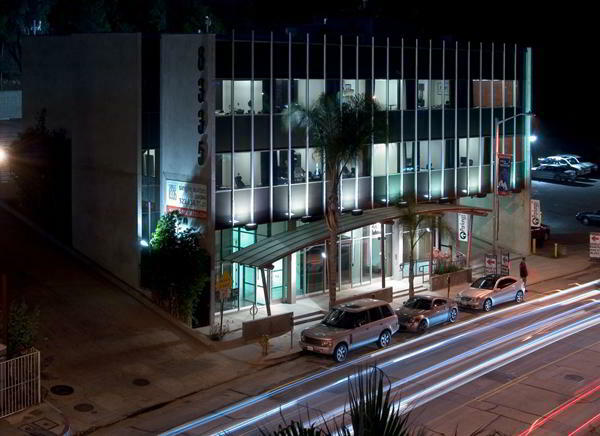 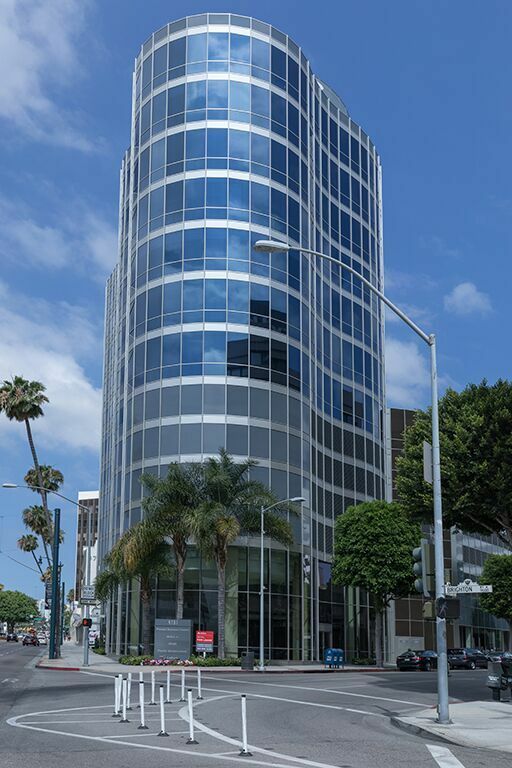 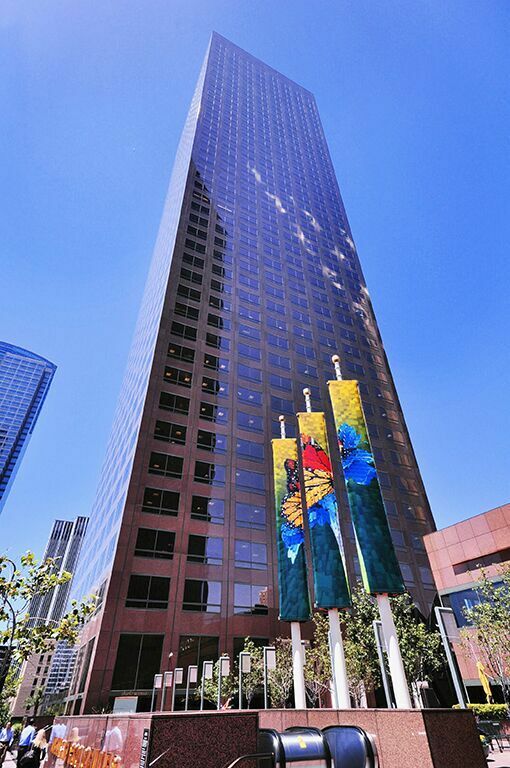 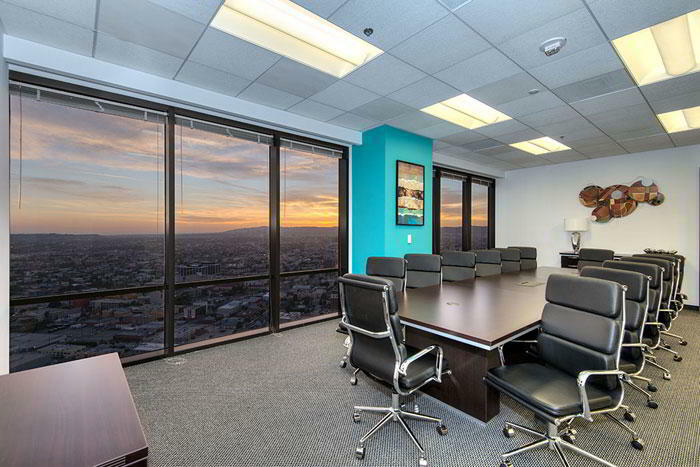 For the ultimate Downtown LA virtual office, this superb business center on West 7th Street ticks all the right boxes. 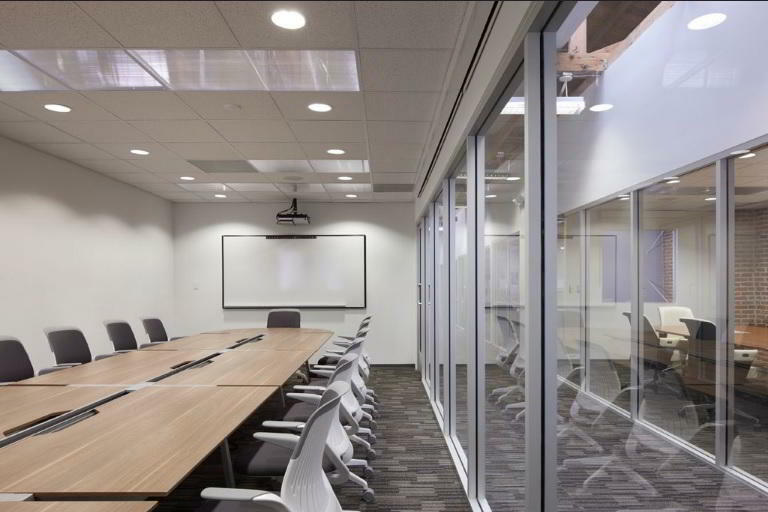 Based within a landmark building on the 33rd floor penthouse, it provides a real 'wow' factor when you need to meet guests in a professional setting - simply book a meeting room or work from the offices for the day. 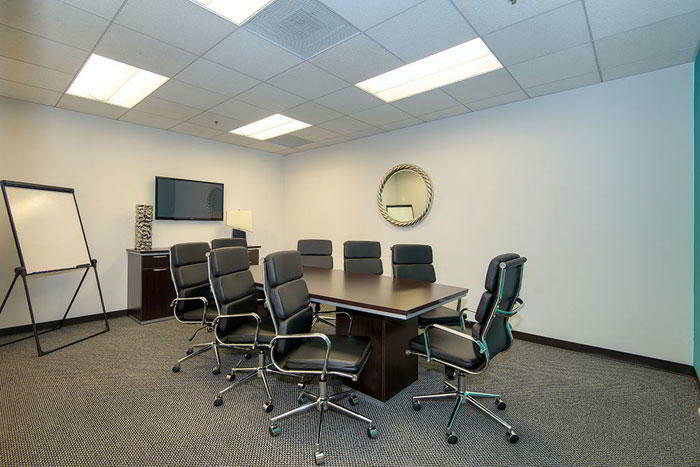 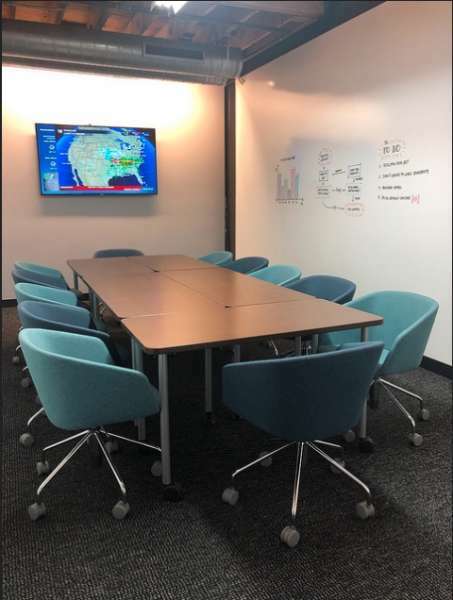 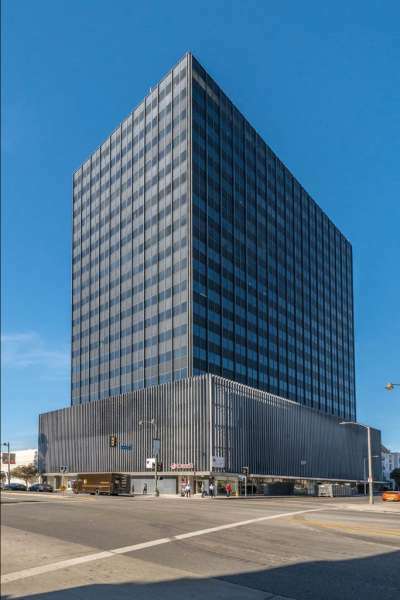 Various virtual office options are available, ranging from basic mailing address and postal services to inclusive conference room use, telephone answering and local phone number usage. 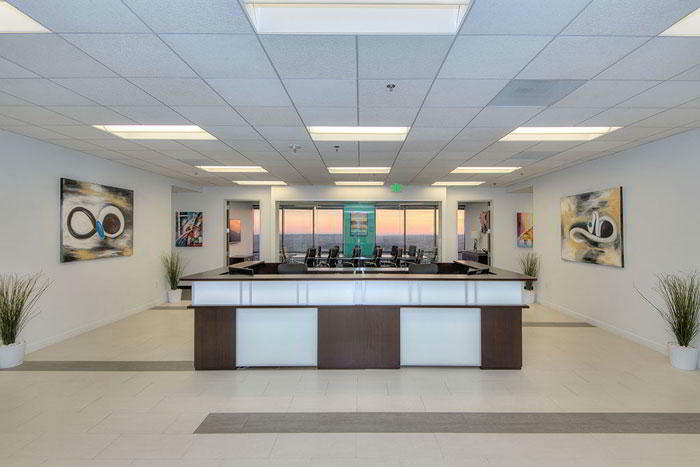 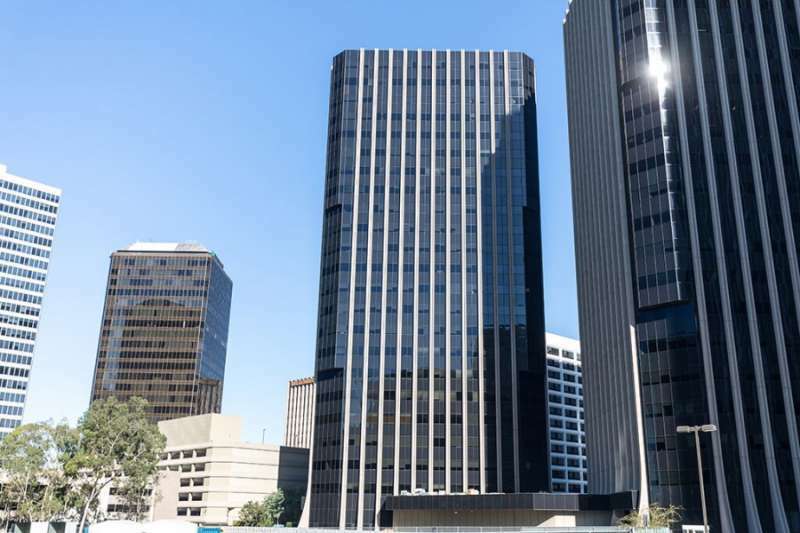 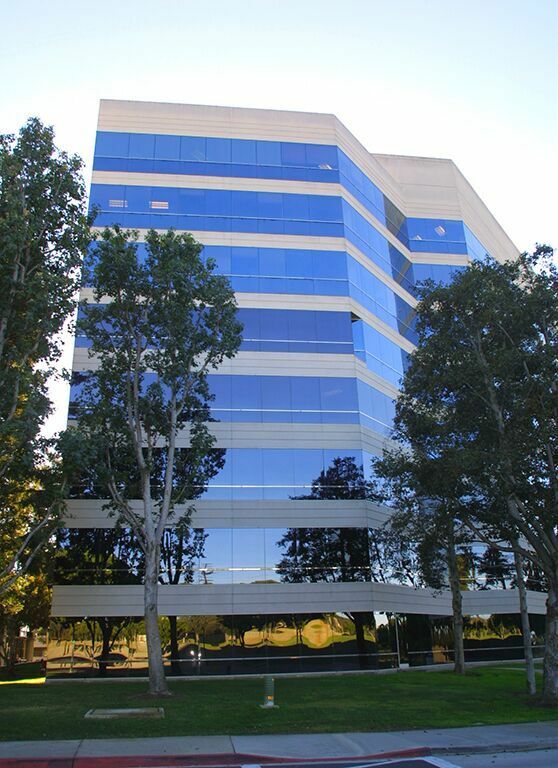 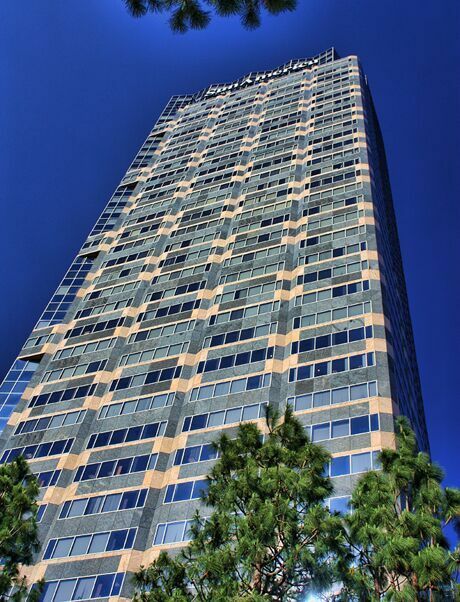 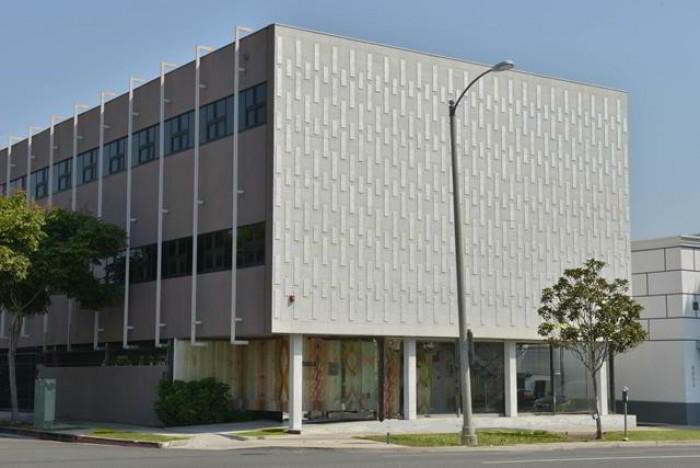 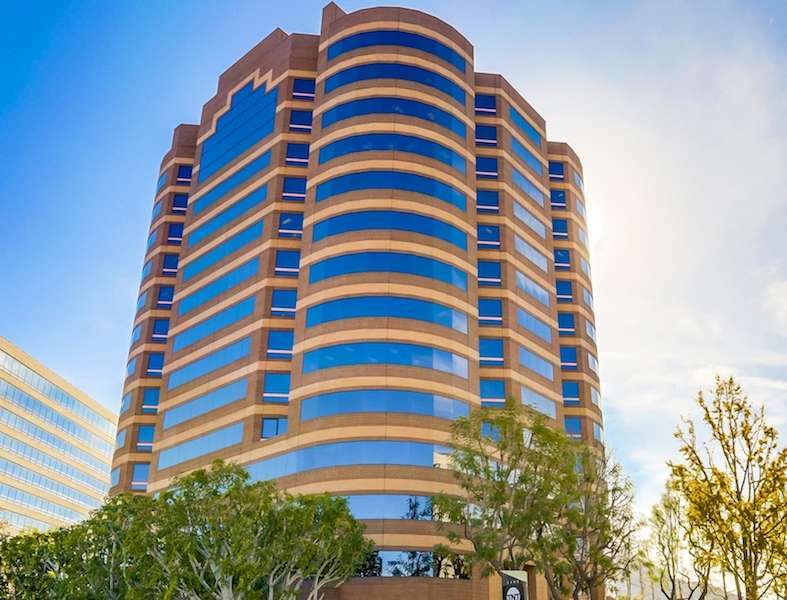 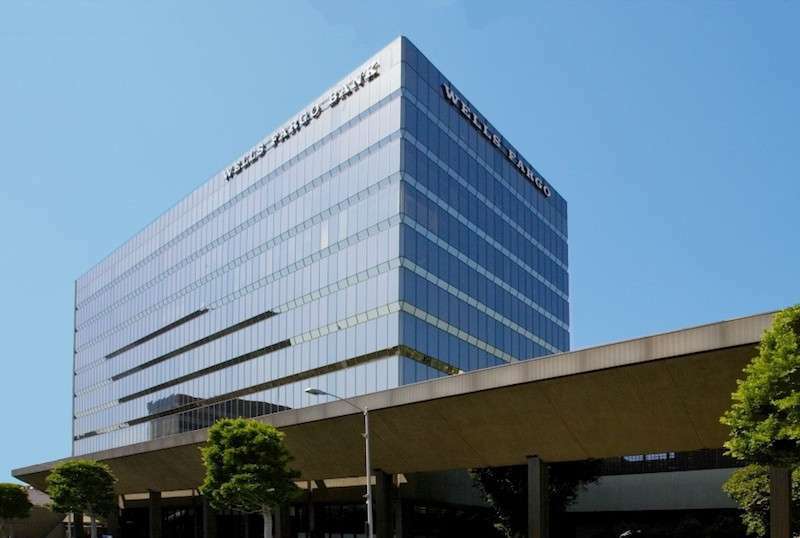 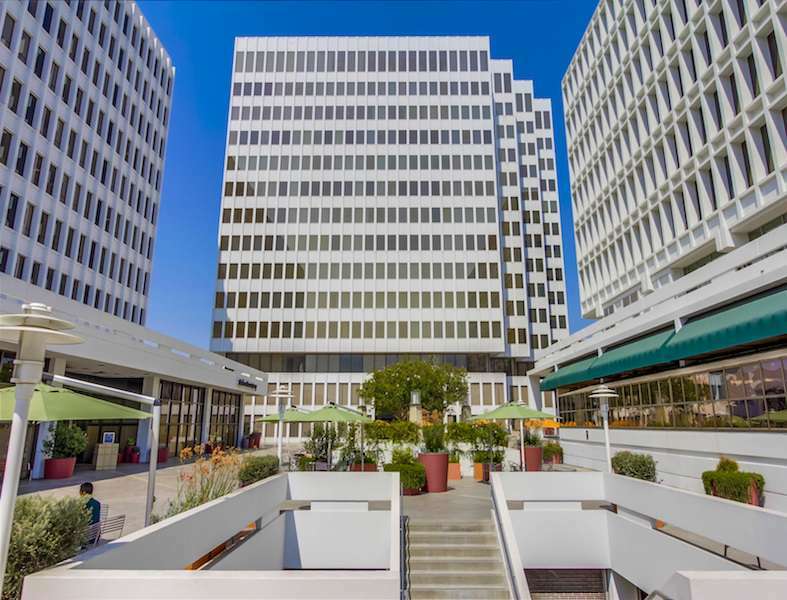 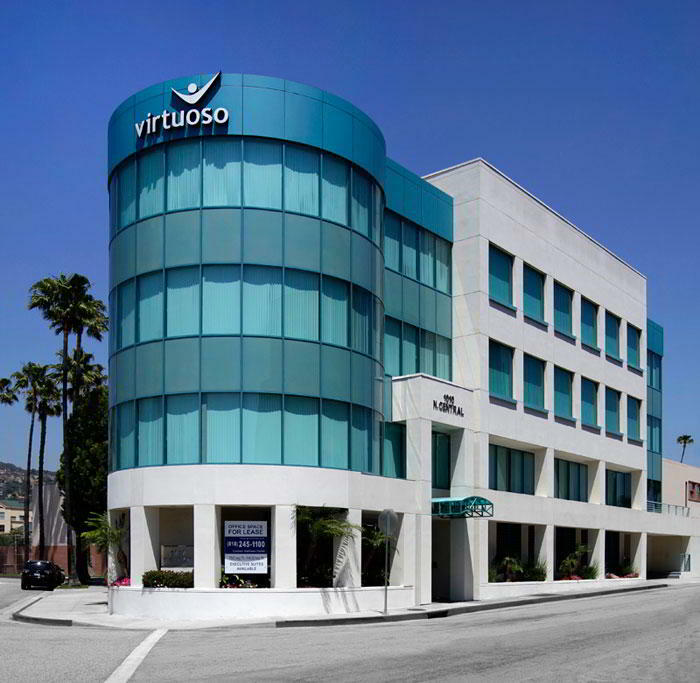 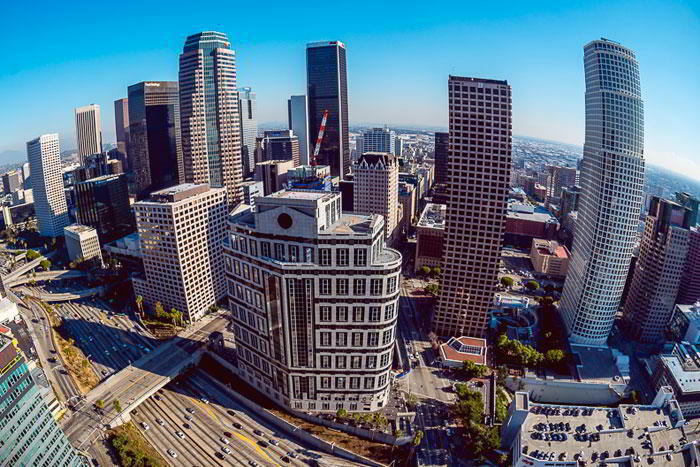 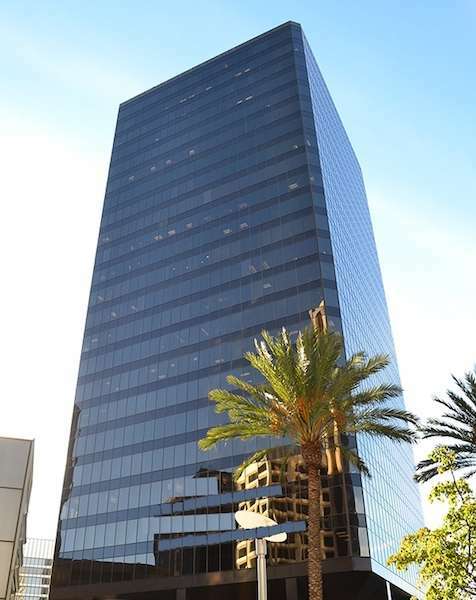 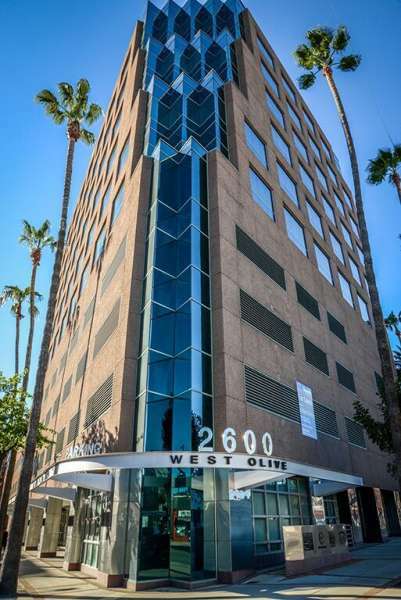 For growing business, this Los Angeles virtual office has got all your needs covered.